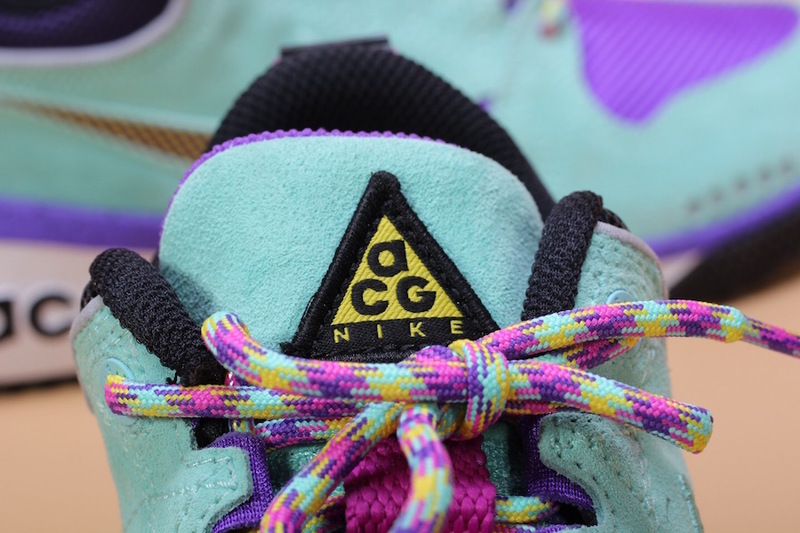 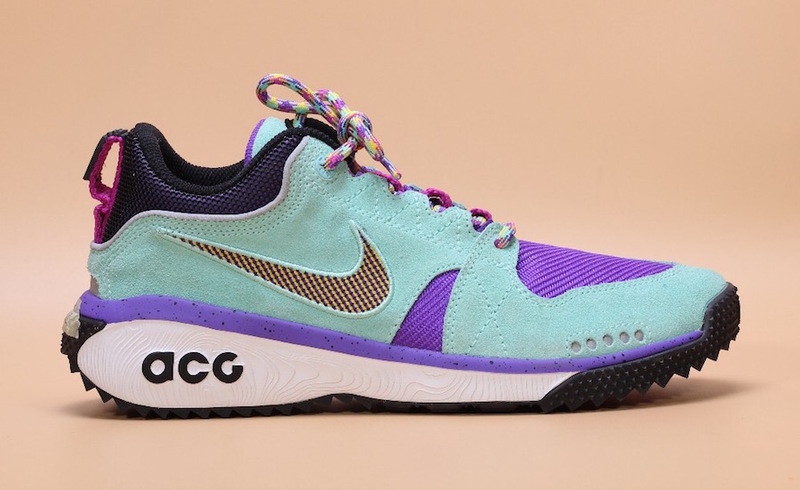 Named after a trail by Oregon’s Columbia Gorge area, the Dog Mountain is Nike’s latest ACG silhouette. 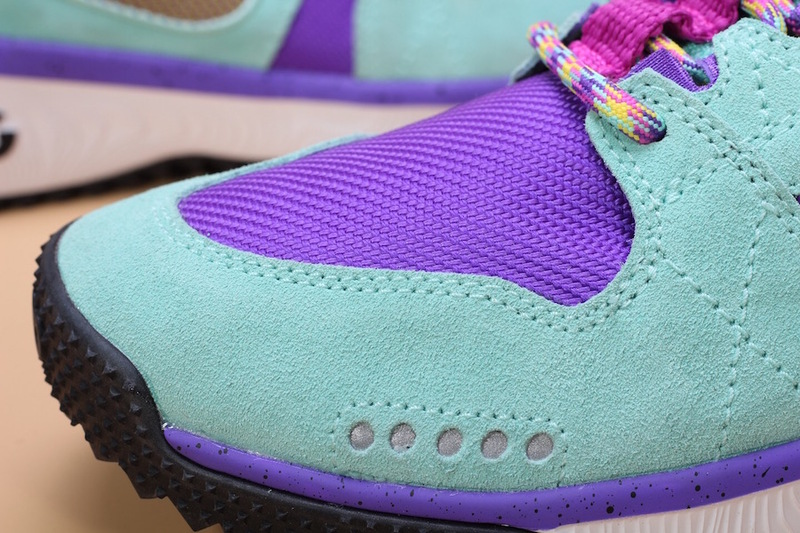 Constructed of a suede and caves upper in bright colorful tones of Turquoise and Purple. 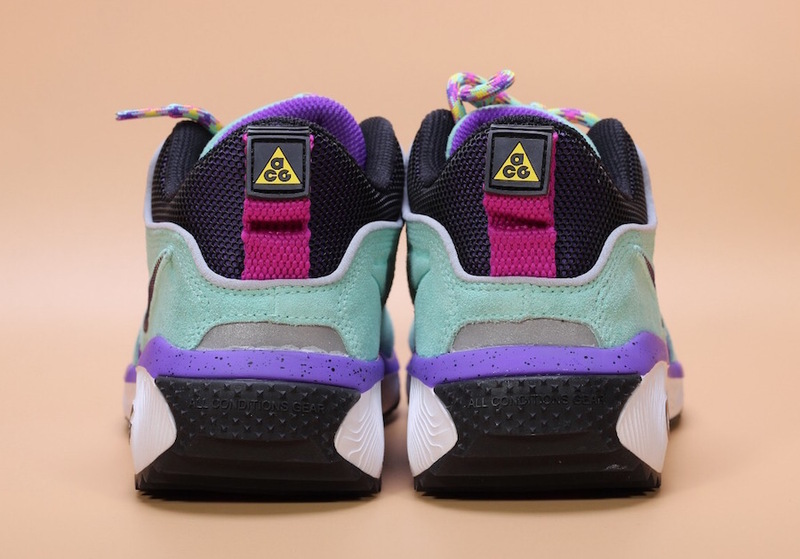 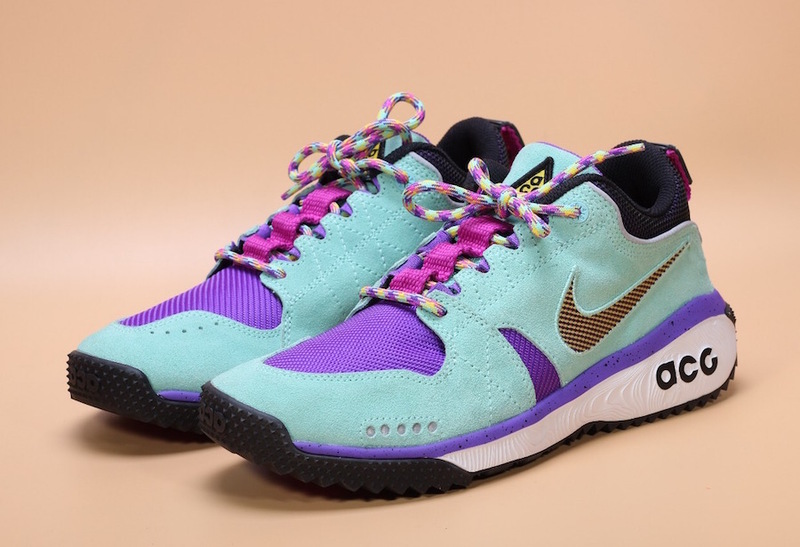 This silhouette features speckled detailing, ACG branding throughout, multicolored laces all atop a rugged textured outsole for optimum trail grip. 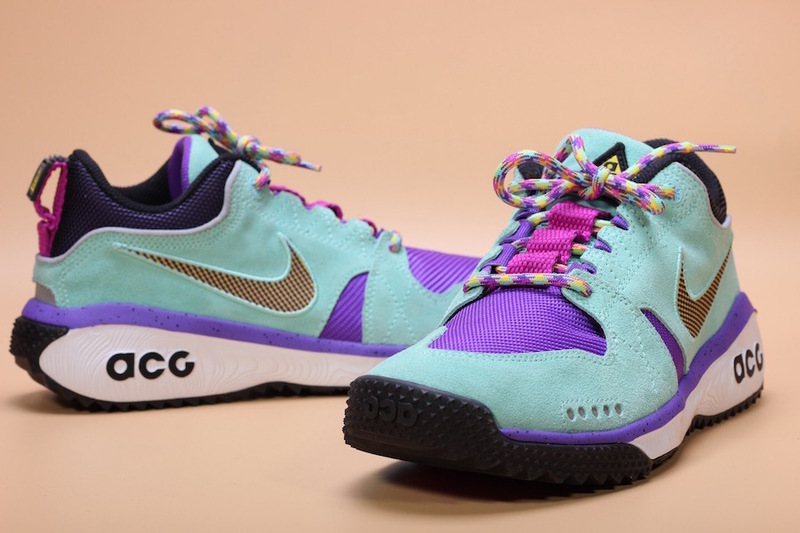 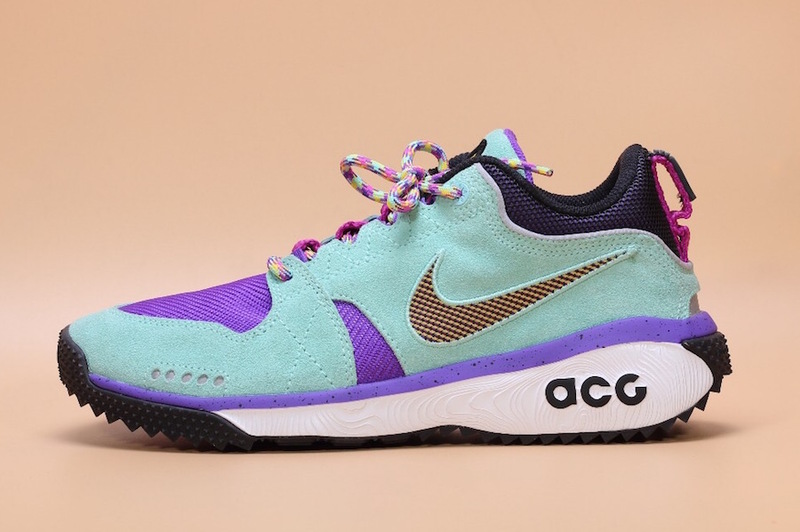 No official release date set yet for the Nike ACG Dog Mountain, but keep up with us at Modern Notoriety for more details as soon as they come.